When I read the table of contents I realized what I was missing. After reading it I can now say that I understand what really JS is. Author definetely described solutions for my problems - and now it was clear for me what I was misunderstanding. Author explains typical anti-patterns and shows what dangers are waiting for us if we do something wrong. So now, after reading this book and several talks with smarter than me I can say that there are very few people who know this language very good - but it's a shame, because I see some perspectives in it. Its popularity is growing really fast in the dev community. 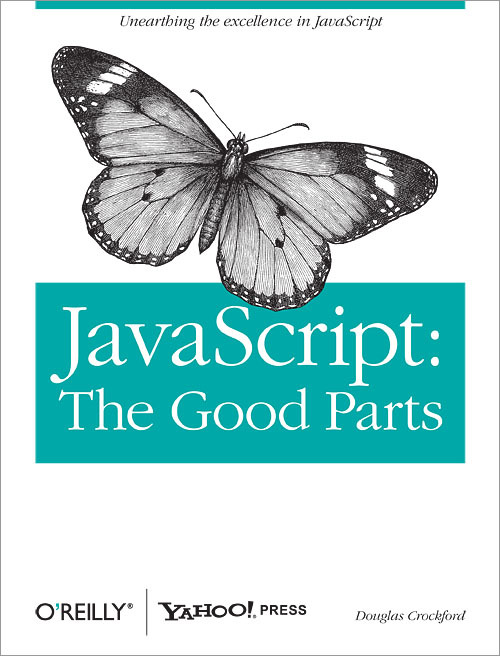 To sum up I recommend this book to every developer. I will read it !! Thank you !